Webroot SecureAnywhere, developed by Webroot Inc., is a lightweight antivirus coming with antispyware protection, real time threat shield and other features. However, it got a reviewed score of 2.6/5 on Softpedia, and the user reviews polarize on its performance. There are some users reporting various uninstall problem on the Wbbroot forums and looking for a final solution to resolve it. In any cases you consider to uninstall Webroot SecureAnywhere, this tutorial will show you how to properly remove this program without causing any troubles. BitDefender Internet Security, developed by Romania-based software developer Softwin, offers protection against malware without slowing down computer speed. It contains anti-malware, vulnerability scanner, PC tune-up utility, safe online shopping and banking, secure browsing and privacy protection. And its reviewed score on the Softpedia website is 3.9/5. In case you don’t want to keep it anymore, what is the best solution to completely uninstall this program? 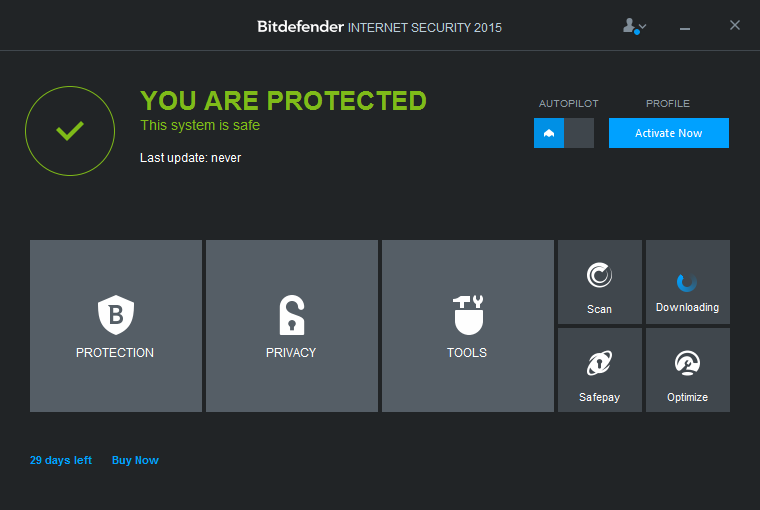 How can you make sure there is no BitDefender leftover on your PC? Well, this article will provide detailed instructions on how to thoroughly uninstall BitDefender Internet Security 2015. 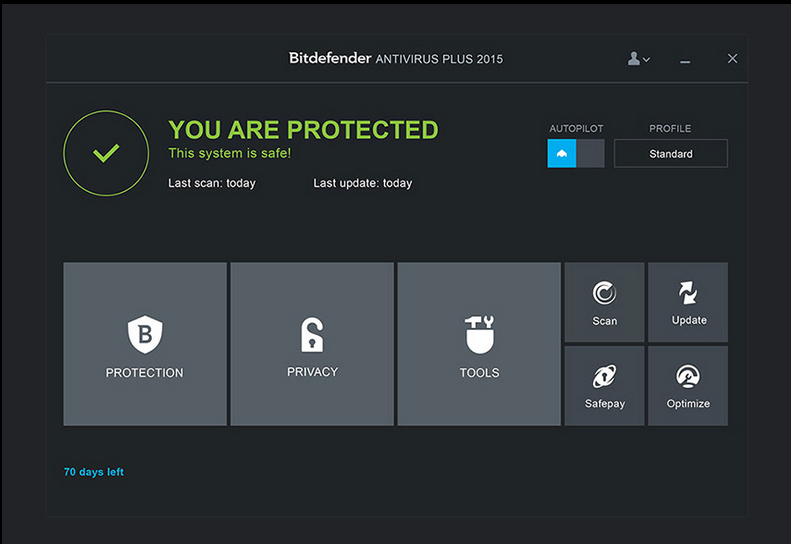 BitDefender Antivirus Plus, developed by Romania-based software developer Softwin, claims itself as an versatile anti-virus application ensuring the system security from e-threats. And its reviewed score on the Softpedia website is 4.0/5. Despite the protection it brings to your computer, you might encounter a variety of problems when it is running on your system, and you decide to repair or even uninstall it. However, you may be caught in the dilemma that both uninstalling and reinstalling this program fail to work. How to fix installation errors? What is the proper way to get rid of it? If you are puzzled by these troubles, then you come to the right place. This article details two removal solution, both manually and automatically, to ensure a safe and clean removal of BitDefender Antivirus Plus 2015. BitDefender Total Security 2015, developed by Romania-based software developer Softwin, claims itself as an easy-to-use anti-malware program providing best protection for users’ computers. And its reviewed score on the Softpedia website is 3.9/5. Despite the benefits it brings to your computer, chances are that you might wanna uninstall it for various reasons. Yet, BitDefender seems to prevent users from uninstalling it and from installing other security software. You may fail to remove it from your machine, or some of it invalid leftovers remains in the disk even it has been uninstalled. What is the proper way to accomplish this task? Here we provide two removal methods to help you uninstall BitDefender Total Security 2015. Autodesk App Manager is a cloud-centric software delivery solution packed with AutoCAD to simplify the process of managing apps installed from Exchange. 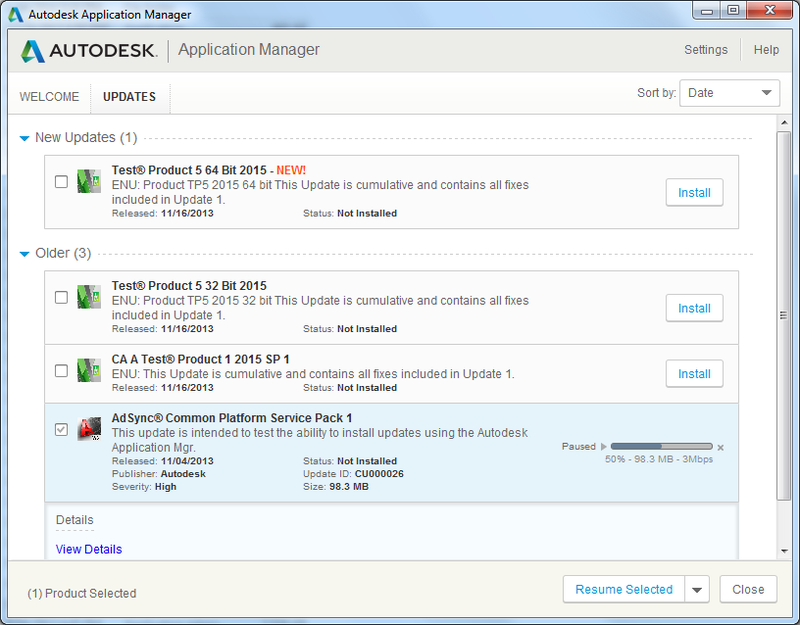 Typically it self-installs with all Autodesk 2015 suites and actively keeps you informed of available product updates by sending alerts on your desktop. For some AutoCAD users, it helps them stay current with their applications and enjoy enhanced levels of performance. While for other users, the update messages that pops up tray alerts may be considered unnecessary or annoying, and the background service, though mainly remains dormant, consumes a certain degree of system resources. So these users tend to disable or even uninstall this plug-in application. If you desire to remove Autodesk App Manager for personal reasons, what is the right way to do it? Here we provide you two solutions to fully get rid of Autodesk App Manager. LogMeIn Hamachi is a hosted VPN software that can establish a connection over the internet on demand and it allows users to extend LAN-like networks to distributed teams, mobile workers and even game friends. This program brings convenience for Windows users in their work and daily life. In most cases Hamachi can be removed from your PC, like other Windows-based programs. Yet you may encounter the situations that various error messages pop up and interrupt the uninstall process. What’s worst, the damaged leftovers remaining in the registry will block both its uninstallation as well as re-installation. 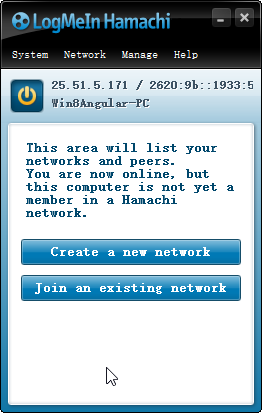 For many computer users, they might have no clue about how to correctly uninstall Hamachi without leaving any fragments. So here we provide two methods for you to accomplish this task. Please continue reading. 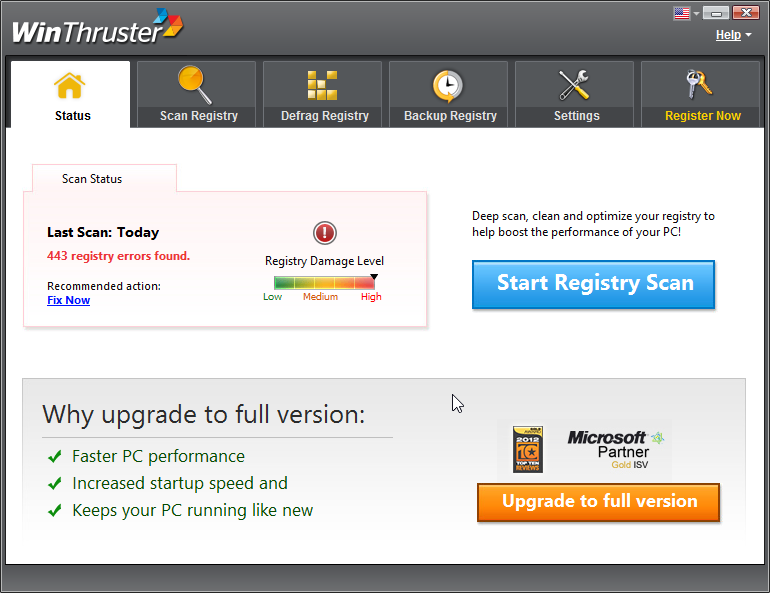 Win Thruster is a computer optimizer released by Solvusoft corporation, and it improves your PC performance mainly by detecting and repairing invalid, corrupted references in the registry. Though this program protects your Windows registry from junk entries and potential threats, the trial version disables some of its utilities (such as registry defragmenter and back-up tool) and they keep locked until you purchase the license. And sometimes the purchased version cannot work properly for unknown reason so you have to reinstall it. If you’ve decided to uninstall Win Thruster, here are two removal methods provided for your preference. Though claiming itself as an browser plugin that makes searching and translating information online easy, Word Shark has been detected as an adware program that displays pop-up advertisements not originating from the sites you are browsing. And it invades your computer by inserting into web pages, converting words on pages you view into hyperlinks that are linked to advertisements, changing browser settings to enable Word Shark functionality, etc. 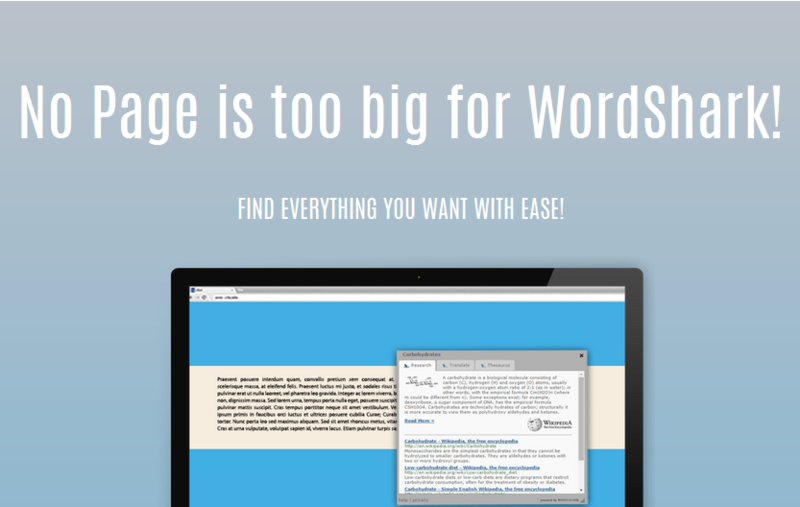 Typically Word Shark is bundled with other free softwares and then get installed in your computer without your knowledge. If you are one of those who disgust advertising banners, pop-up ads and in-text ads, you’d better remove Word Shark from your PC as soon as possible. Have no idea how to remove it correctly? Here two uninstall methods are provided (both manually and automatically) for you to to get rid of this program thoroughly. 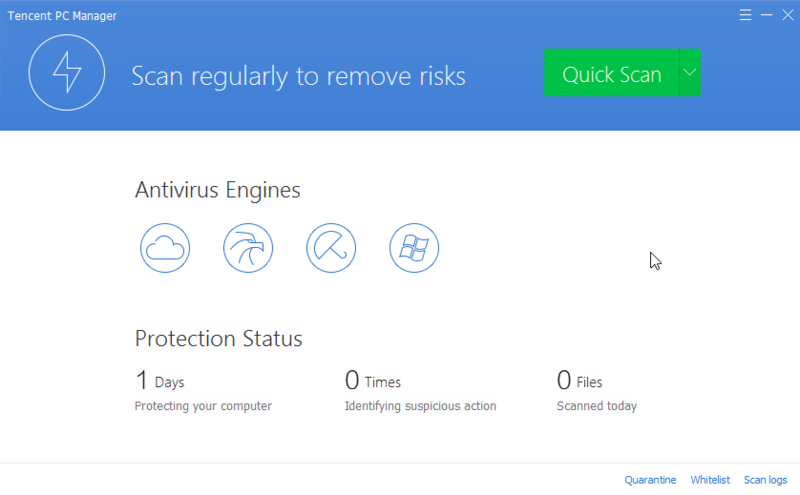 As a new free antivirus software developed by Tencent, PC Manager claims itself to offer strong and comprehensive protection for Windows system and fix performance issues on your PC. Once you launch it, it will run its built-in real-time protection in the background. This freeware promises to provide users with effective security and management solutions to various computer problems, and its reviewed score on the Softpedia website is 3.5/5. Nevertheless, some users may complain that PC Manager is kind of heavy on resources with its antivirus engines enabled and the quick scan still takes too much time to finish. In some cases if you don’t want to keep it anymore, what is the best solution to completely uninstall it? Now this article will give detailed instructions on how to remove PC Manager thoroughly and quickly. ICloud is the online storage system launched by Apple Inc. to automatically synchronize data across all kinds of Apple devices. Now with iCloud for Windows, Windows users can also access iCloud data stored by IOS and OS X and easily keep photos, emails, files, contacts and calendars up to data between Apple devices and their PC. Despite the convenience it brings to Windows users, it does have some limitations. Sometimes users fail to login for unknown reasons, sometimes users cannot launch it by clicking the iCloud icon, sometime they have to close it down through Task Manager, or sometimes the error message pops up when they try to install its updated version …… Then these annoyed users may ask, “How do I uninstall iCloud from my PC?” Here two effective solutions to iCloud removal are provided for you to follow.